We serve projects from San Francisco to the South Bay, the Coastal Region and Cities in the East Bay. We are pleased to partner with Westside Concrete Materials to provide you easy access to critical supplies for your concrete placement. 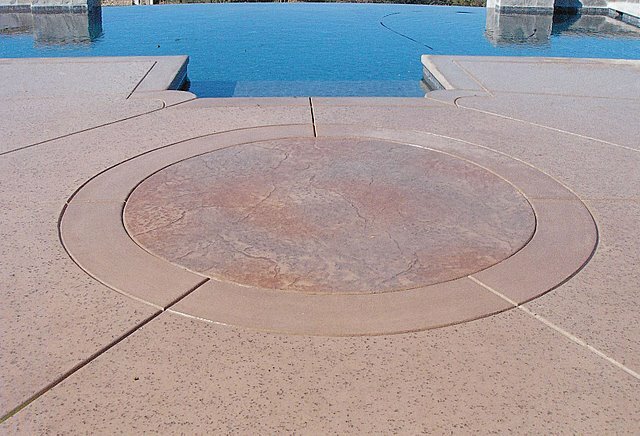 With multiple convenient stores in the Bay Area, Westside Concrete Materials offers more than 3,000 products. Product offerings include: lumber, rebar, ADA products, bag products (concrete and grout), color and stains, sealers and cures, power tools and hand tools, rentals (such as concrete stamps), waterproofing and vapor barriers, void styrofoam and expansion joints, and safety supplies. We are pleased to partner with LC Frey Company, Inc. to provide you with these featured premium products: top soil, nursery mix, premium custom soils, compost, soil conditioners, garden and fill sand, fir bark, crushed drain rock, and fill products. In addition, LC Frey offers pick-up or delivery or you can arrange to dump your dirt at the LC Frey Yard or they can off-haul it for you. At Harbor Ready-Mix, we supply ready-mixed concrete to commercial contractors, residential contractors, and homeowners. We provide concrete deliveries from San Francisco, California to the South Bay, including the coastal cities of Pacifica and Half Moon Bay. When you contact our concrete delivery specialists, we will carefully listen to your request and provide valuable input to make sure that you order the concrete mix most suited for your needs.